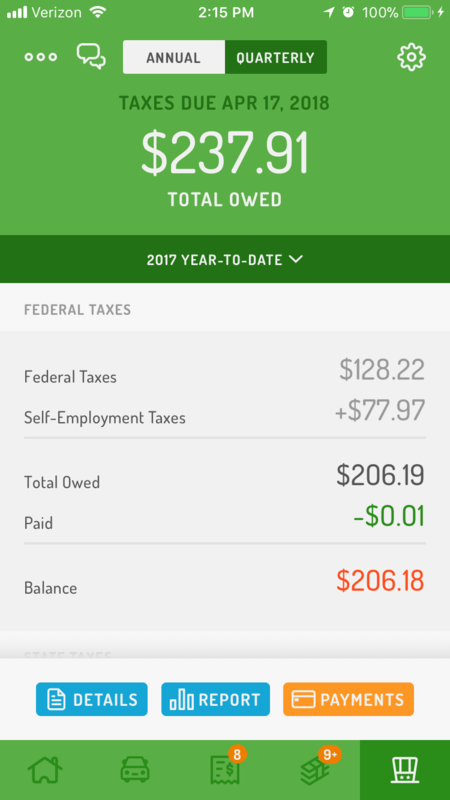 How are my taxes calculated by Hurdlr? Hurdlr's Tax Engine calculates your estimated tax liability based on the most current rates and statutes published each year by the IRS. The tax calculation is an estimate, and is only as accurate as the data you enter. To help facilitate your tax filing, you can export your comprehensive Tax Report by tapping Taxes (insert hat emoji) > Report > and selecting your desired date range. 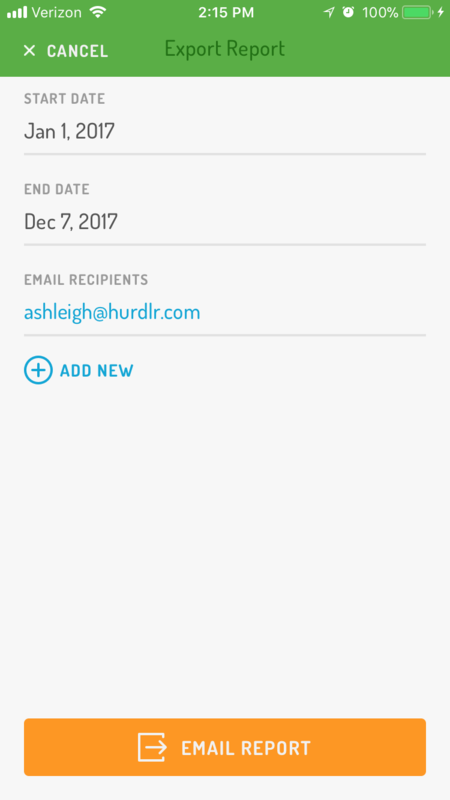 Tap Email Report to export the spreadsheet report directly to you or your accountant's email.